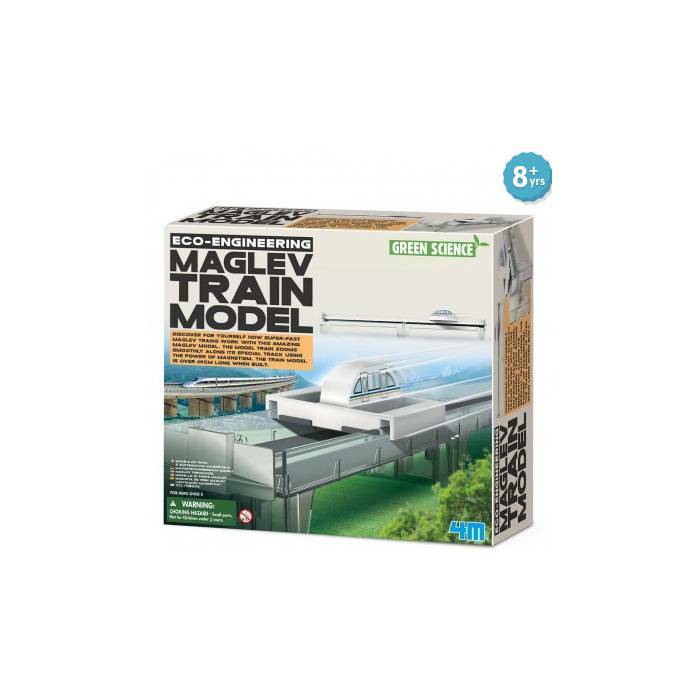 Mag-Lev Train Model - Grow Children's Boutique Ltd. Discover how super-fast maglev trains work with this amazing maglev model. The model train zooms smoothly along its special track using the power of magnetism.